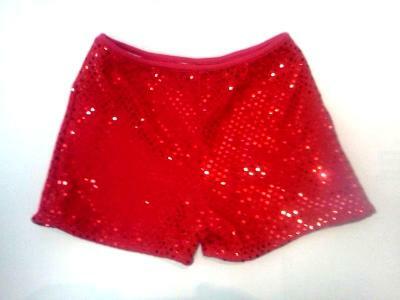 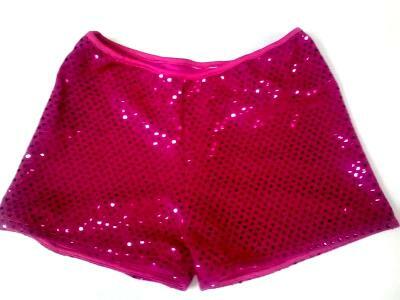 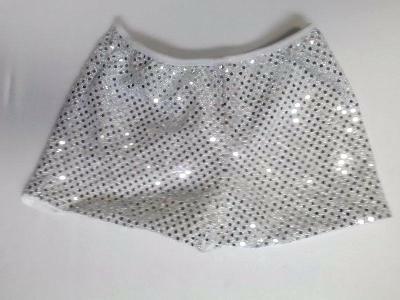 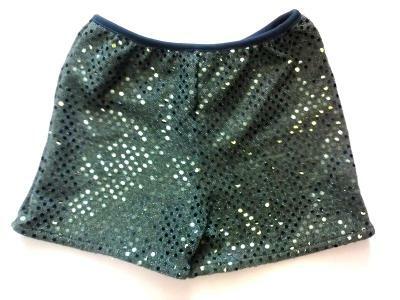 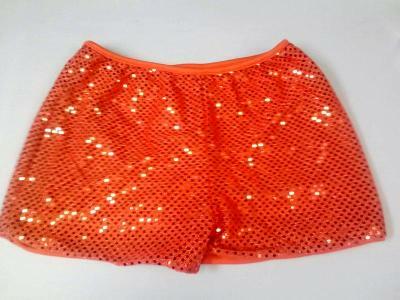 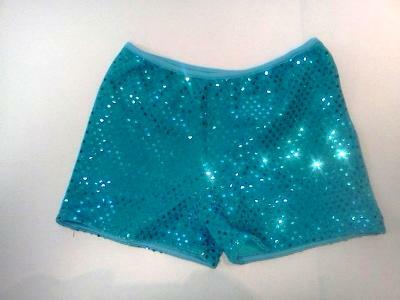 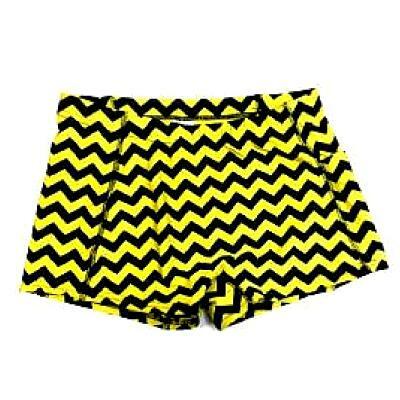 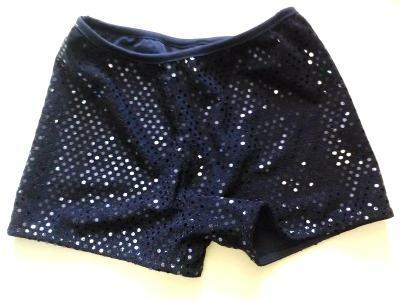 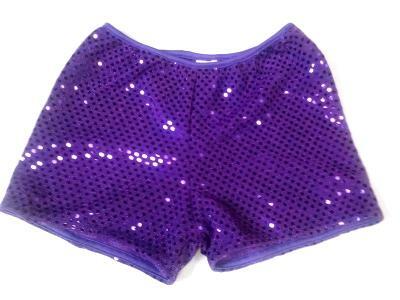 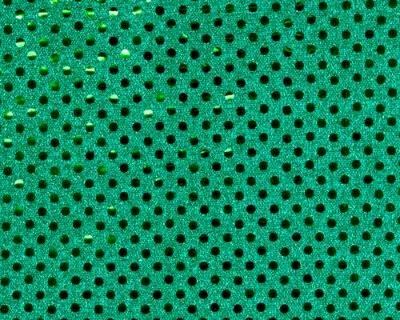 Cheerleading Sequin Briefs! 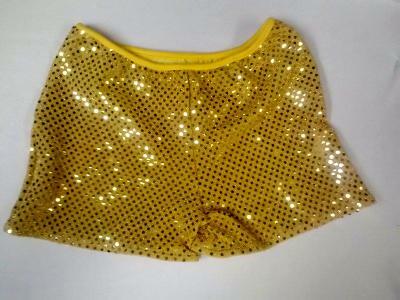 We are really proud to have one of the best Sequin Boy Cut Briefs prices in the country. 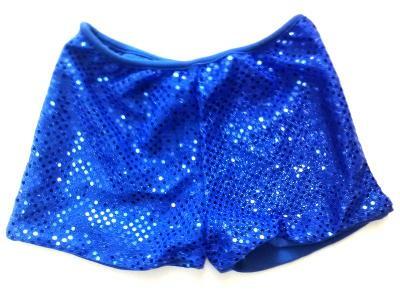 At $16.00, we are certainly a favorite of schools and cheer gyms.